In John 21:18, the Lord Jesus alludes to the type of gruesome death by which Peter would honor God. I’ve not included that in this series because it’s a particular prophecy about Peter’s martyrdom that does not apply to the vast majority of God’s people…currently, anyway. In this series, I’m attempting to address applications of Jesus’ commands, promises, and more that pertain to most of us in those moments between the miracles. That being said, it may be helpful to consider two aspects of Jesus’ dialogue with Peter. First, although Peter had denied the Lord three times when He was arrested, Jesus did not abandon him. In fact, the mention only of Peter by name in Mark 16:7 seems to indicate that God went out of His way to encourage Peter in His amazing grace. 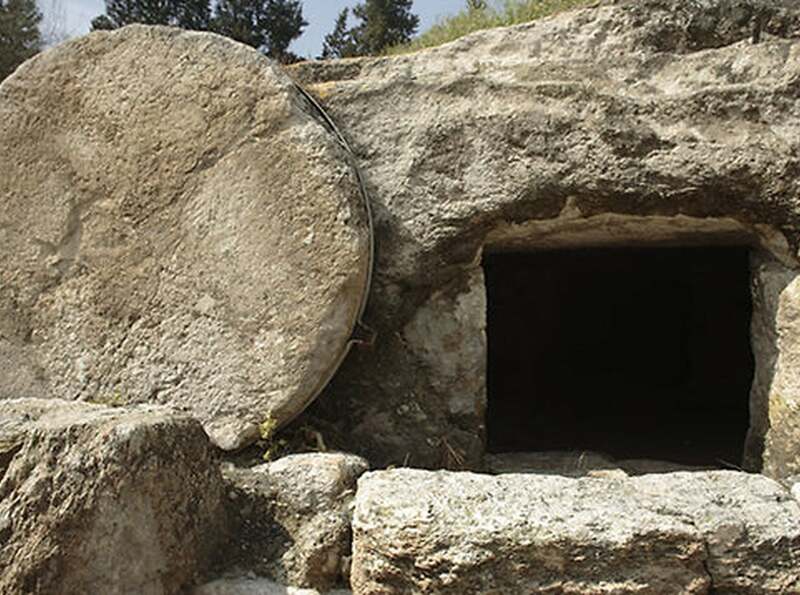 When the risen Lord took time to talk with Peter, He reminds all of us that He is gentle, forgiving, and committed because His death covers all of His followers’ sins – past, present, and future. Second, the Lord did not simply restore Peter by reminding him of His love and then leave him there. He called Peter to follow Him. Too often, when we know or feel that we’ve failed the Lord, we want to wallow in our self-pity. Or when others have failed or feel down, we sometimes back off and leave them to themselves. Neither is helpful to their growth and joy in Christ. It’s analogous to exercising our muscles, feeling sore, and then deciding not to exercise anymore because of the pain. We would never become more fit. And third, when Jesus called Peter to “Follow Me” immediately after that prophecy about his martyrdom, it should remind all of us that the Lord often told all of His people that following Him would be costly. Most of us probably will not be killed for our faith, but if we are assertive disciples of Jesus, initiating talks with others about their need to follow Jesus by faith in Him, we will experience some type of persecution: being mocked, losing job opportunities, being the object of gossip and false accusations to discredit us, etc.